Appreciate the no-Saturday appt option for basic service. Employee explained what preventive service may need to be performed on my next visit, walked me to the cashier and waited until payment was processed. 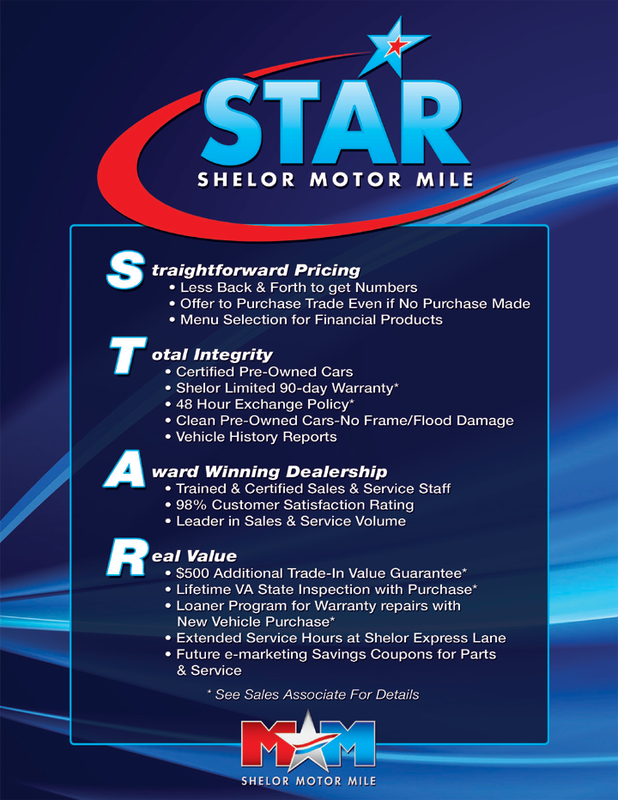 This dealership is local to us and we have purchased here before. This purchasing experience was the best by far. We worked with Nicole and got an awesome deal on a vehicle that met all our needs. Sam in the Kia department was wonderful and so helpful! Thank you for everything! Will definitely be coming back! I was able to take my car the same day and drop off. I had my car back in two days. Everyone was friendly. Overall great experience.